Research shows that our homes contain numerous insect and spider species, but not all of these arthropod species are pests just because they invade our homes. Most, or all of the arthropods that we share our homes with are entirely harmless to humans. Very few transmit disease or even cause painful bites or stings. In fact, most spider species that have been found to commonly infest homes may decrease the amount of bugs in your home, as most spiders consume both insects as well as other arachnids. In other words, allowing spiders to live freely within your home could be considered a natural pest control strategy. 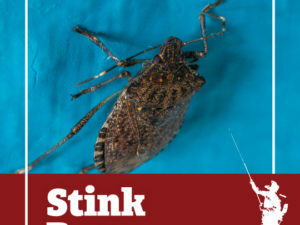 The particular arthropod species that are well known for inhabiting people’s homes are actually unique for how benign and harmless they are to humans. Lice are well known parasitic insects that feed on skin and blood. However, not all lice are interested in slowly feeding on human bodies. 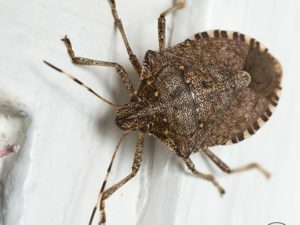 For example, the common household bugs that are known commonly as Booklice (Liposcelididae) feed on mold, dead insects and various forms of organic matter. These insects get their common name from their tendency to crawl in between the pages of books. While booklice will not infest you or your pets, these tiny bugs have been found feeding on stored food products within pantries, but they are usually not abundant in such areas. Camel crickets are often spotted in basements and crawlspaces and they feed on bits of organic matter. 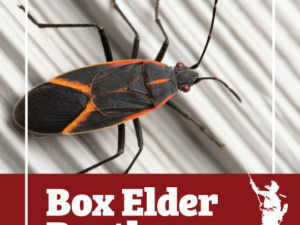 These insects are notable for being able to jump relatively long distances, which, along with their spider-like appearance, can be intimidating, but they are harmless to humans. 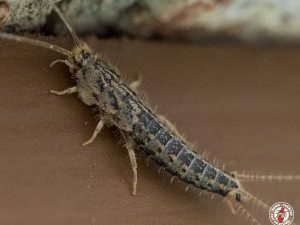 Carpet beetle larvae are peculiar looking insects due to the hairy bristles that protrude from their bodies. These baby insects eat bits of organic matter and dead insects, but their tendency to feed on wool and other types of hair could annoy some people who own an abundance of wool clothing items. Have you ever captured an insect that you found within your home in order to make a pet out of it?